though local estimates put the number at half a million, way behind the 75 to 150 million estimates for HotStar), Netflix is also the leading video streaming app in India over the last 18 months based on iOS App Store and Google Play data. 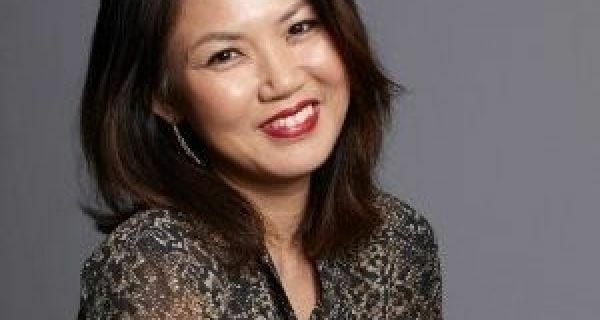 As part of Netflix's Asia push, the firm put in place communications veteran, Jessica Lee, to head communications for Asia. PRmoment India caught up with Lee at the spanking new Netflix office in Singapore in the heart of the Marina Bay financial centre. A quick ride up to the lobby in a glass cubed elevator, up to the office, some coffee and the conversation was on about the future of PR, handling crises and what role corporate communication professional should play in an organisation. Direct, insightful, incisive and colourful in her expressions, Jessica Lee, the first VP, communications for Asia, Netflix is a highly experienced communicator with 30 years of experience in communications, stakeholder management and change management. In 2013, Lee moved to Shanghai from McDonald’s Asia Pacific region to head the communications and corporate affairs team for its China division where she oversaw a department which evolved itself from a traditional public relations model to one that is focused on content management and brand publishing. Apart from the communications area, Jessica also headed McDonald's China government affairs and was the lead for the company’s issues and crisis situations across the Greater China region. 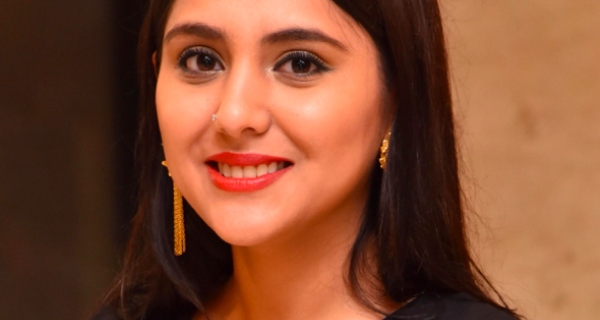 Jesica Lee, who moved to Netflix as the first Asia director of corporate communication in January 2016, shares her views on a wide range of topics about the PR business. Listen in. PRmoment India: What is your perspective on the evolving role of PR vis-à viv the CEO? The corporate communications person should be able to visualize the CEO's vision and bring it to life in words and images, offer support and critical feedback when needed. The corporate communications professional is often someone who has a good view of the business and can offer a delivery perspective to the CEO. This is even more important during a crisis. "I have been through many a crisis and often the CEO has three key people during these tough times - the lawyer on its legal position, the accountant on the financials and the PR officer to manage his or her communication, " Jessica Lee, Netflix Asia . The importance of PR is often underrated where communications professionals' compensation still tends to fall behind their marketing counterparts, or their roles are a subsidiary of marketing. PRmoment India: Brands today are under increasing pressure to respond to various issues, how should brand handle crisis communication? Jessica Lee: I always tell the team to keep a perspective on the crisis. It's important to understand the scale of the crisis. When a company goes through a crisis, it's their storm in a tea-cup and often there can be an overreaction in a "hot' moment. At the end of the day, understand the difference between a signal and noise. Perspective is everything. 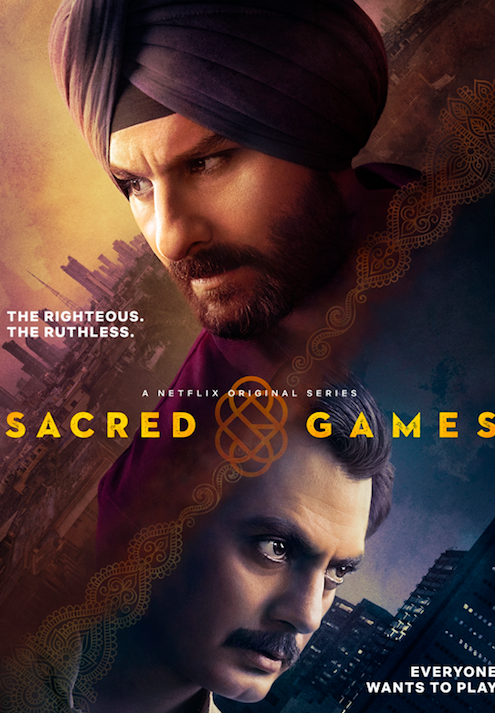 The Netflix office in SIngapore has a massive poster of Sacred Games. And the meeting rooms are named after shows such as 'The Crown'. PRmoment India: Do you think PR professionals should move to in-house roles after a stint with PR consultancies? Jessica Lee: When we look at our talent pool on the communications team, I prefer that team members have spent at least 3 to 5 years at a PR consultancy. A person who has worked in a consultancy firm tends to have a broader exposure to various business communication needs given their experience in different industry sectors. I admire PR consultants at these agencies because they have to be fast-moving, fast-thinking and it's just very demanding to juggle the multi-clients and the multi-demands. 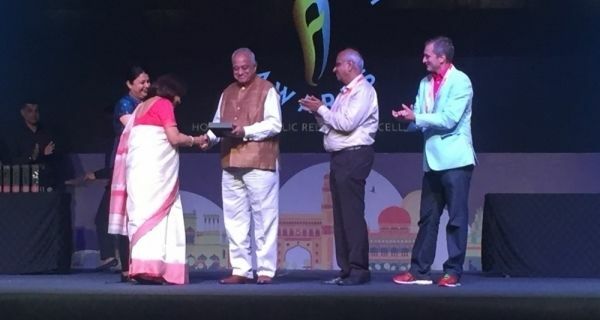 PRmoment India: There have been some high profile mergers of global PR firms of late, Burson Marsteller and Cohn & Wolfe is the most recent example of this. How do you view these developments? These mergers will affect India as well, as most international PR firms are also present here. Jessica Lee: When I read about these mergers I do feel concerned. What will happen to the special strengths and specialisations that these firms bring to their client? Once they are merged, what will they offer their clients that is different and ahead of the curve? I think that is why brands may consider going to mid-size and boutique firms who still retain their innovative edge. Jessica Lee is vice president communications for Asia, Netflix .